Ma-E just dropped his sophomore solo album called 212 today. 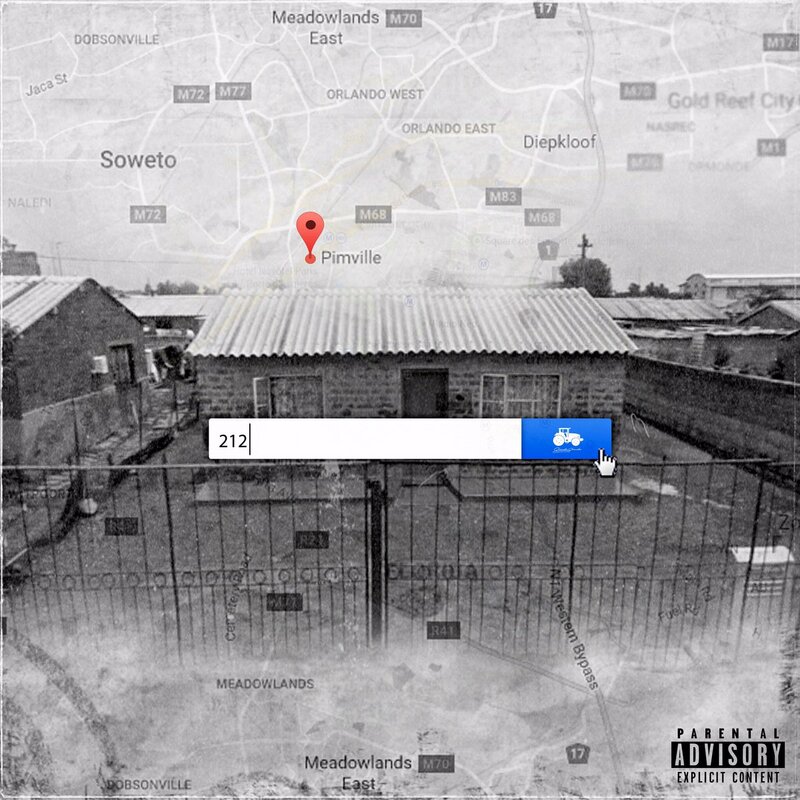 The new album is made out of 13 tracks in total and carries features from the likes of Kid X, Flex Rabanyan, Maggz, Gemini Major, Da L.E.S, Yanga Chief and more. The sounds on the album are definitely an elevated Ma-e as he experiments with some sounds that deliver an authentic street compilation.